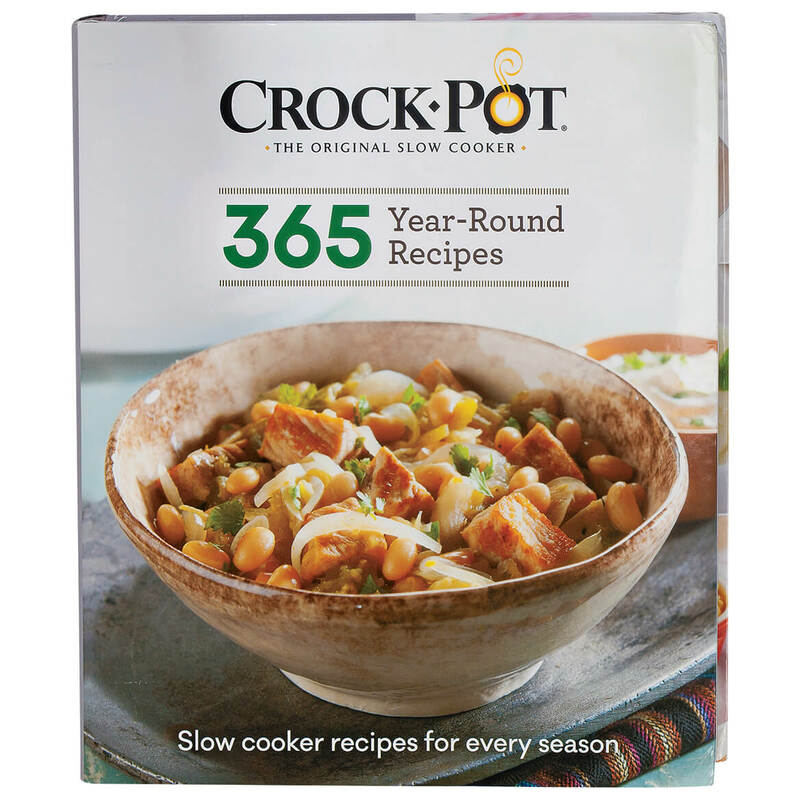 With 365 Year-Round Crock-Pot® Recipes Book, consisting of recipes designed specially for America’s favorite slow cooker, you’ll enjoy year-round meals that “cook all day while the cook’s away”! 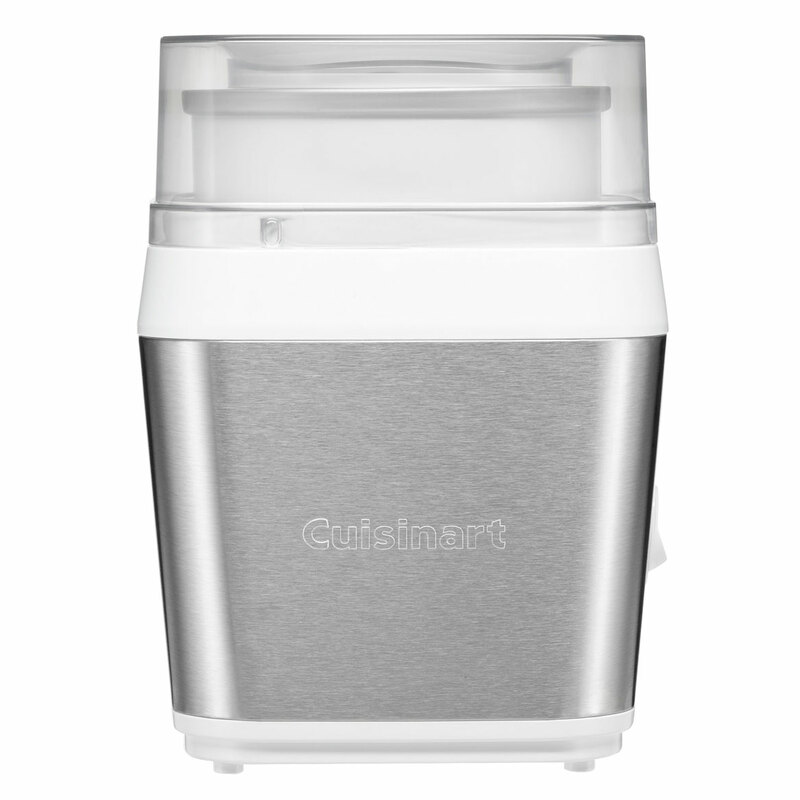 This special Crock-Pot recipe collection includes winter-warming stews and chilies, meaty main dishes and holiday entertaining recipes; spring lighter bites or brunch & breakfast ideas; summer patio party food and fresh catch entrées; plus autumn veggies & soups and classic fall favorites. Along with a recipe for each day of the year, the helpful guide includes hints and tips for delicious results from your Crock-Pot slow cooker. Hardcover, 320 pages. 8 1/4″ long x 9 1/2″ wide. Cook all the foods you love without the hassle or guilt, thanks to this Air Fryer cookbook’s 117 recipes, specially formulated for success with your home air fryer. 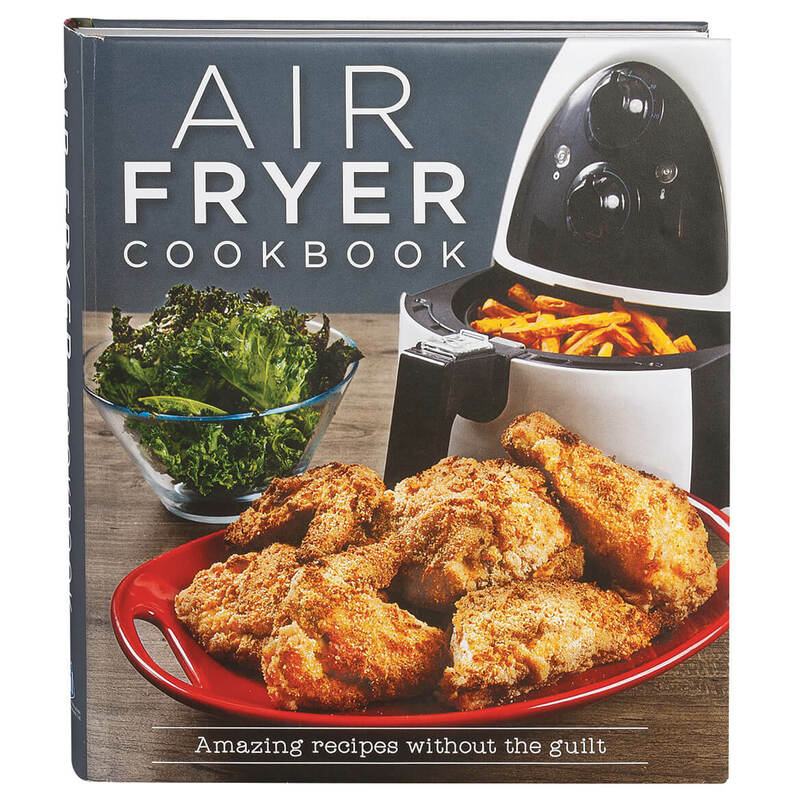 Offering tips and tricks to get the most from your air fryer, this air cooker book shows you how to make meals your family will love—from french fries and chicken wings to coconut shrimp, toasted ravioli, fried chicken and more. 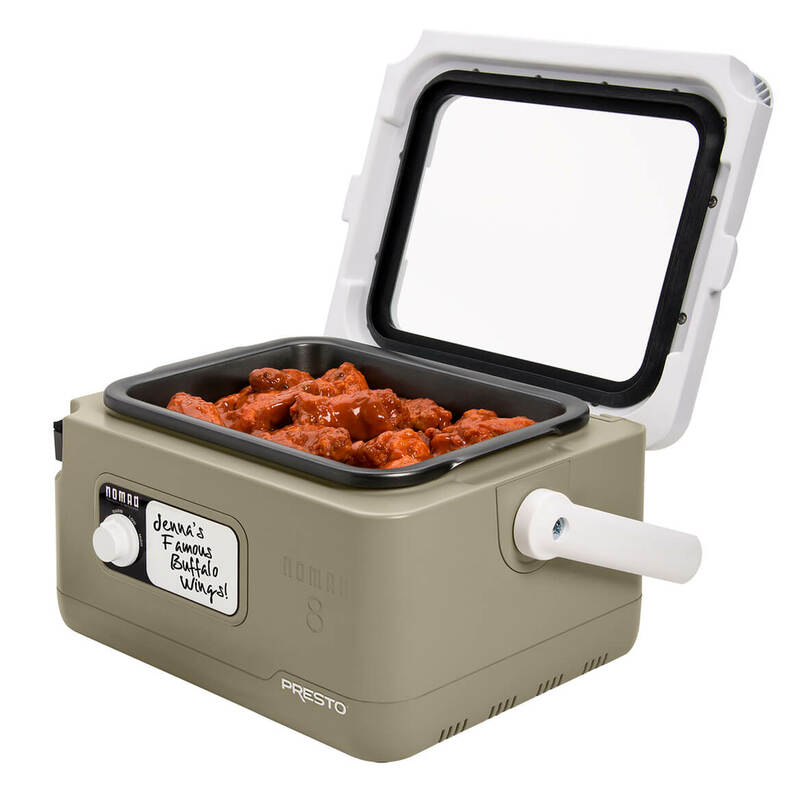 Accompanied by full-color photos, the foolproof air fryer recipes include main dishes (Buttermilk Air-Fried Chicken and Teriyaki Salmon), side dishes (Cheesy Garlic Bread and Hasselback Potatoes), Vegetables (Green Bean Fries and Kale Chips), appetizers (Avocado Egg Rolls and Mozzarella Sticks), Kids’ Favorites (Macaroni and Cheese Cups and Air-Fried S’mores) and Desserts (Cherry Turnovers and Baked Cinnamon Apples)—all delivering that deep-fried flavor you love, made with very little oil or calories. Hardcover with jacket, 256 pages. 8″ x 9 1/4″. 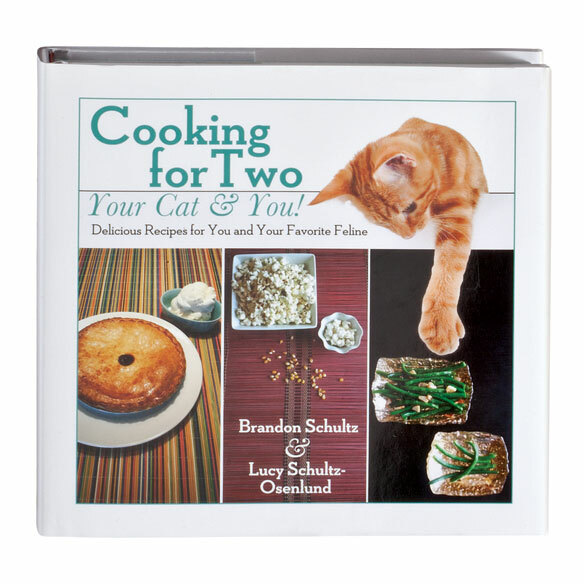 This double-fun, two-species Cooking for Two, Your Cat and You! cookbook makes it easy for cat lovers and lucky felines to share a meal! Featuring dozens of easy recipes for “people food” that accommodate the human palate and dietary limitations of cats, the cat cookbook covers foods safety for cats, resources for making day-to-day cat food, and offers tips on special occasion meals both humans and furry friends will love. 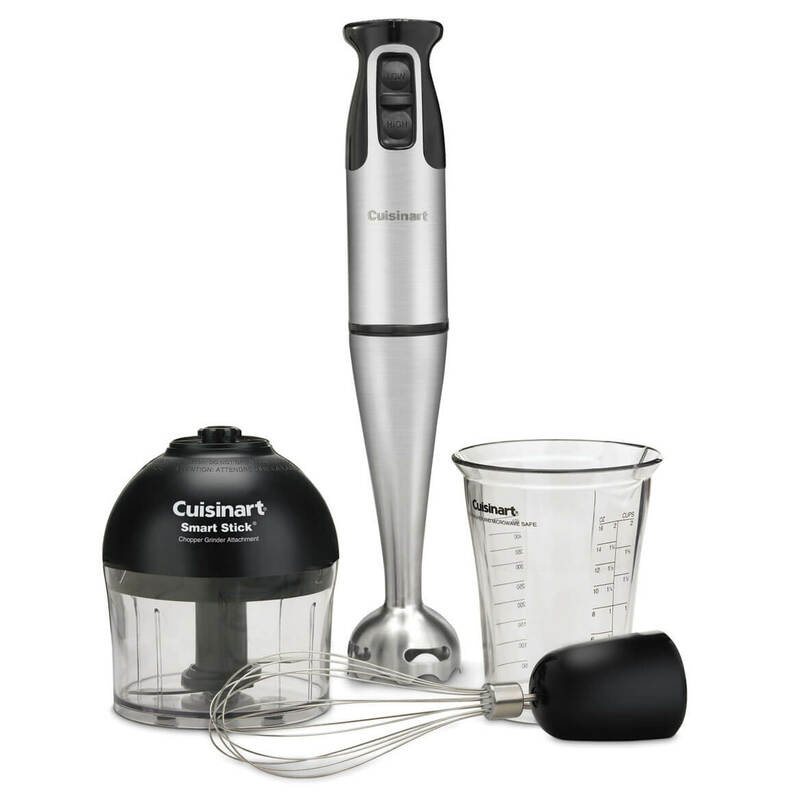 Each recipe includes instructions and ingredient lists for both types of meals. 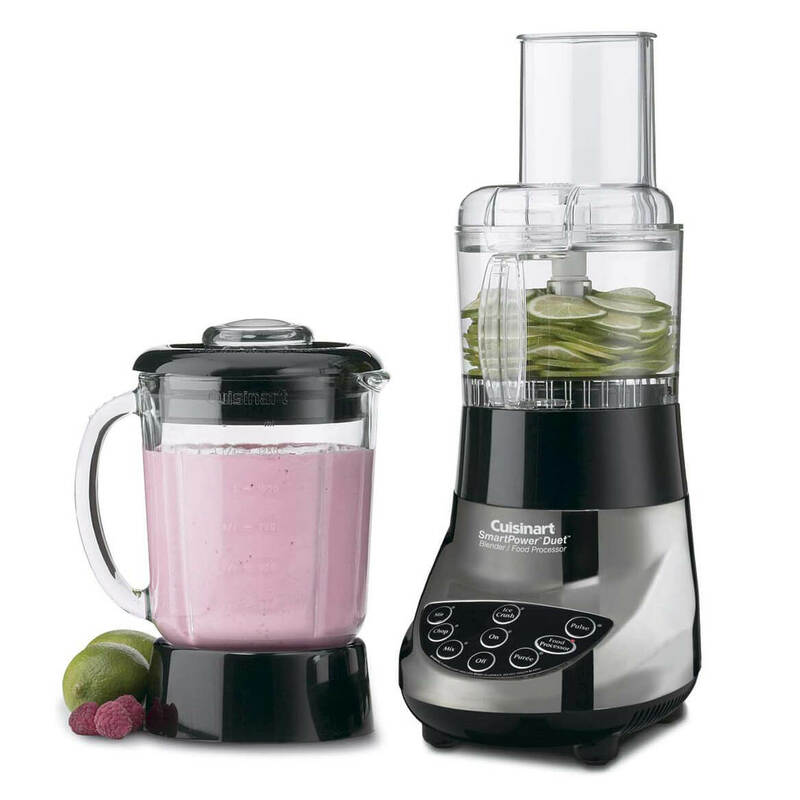 Recipes include: Breakfast Frittata, Thanksgiving Dinner, Vegetable Stir Fry, Spinach and Quinoa Side Salad, Banana Fool and more. Hardcover, 146 pages. 7 1/4″ wide x 7 1/4″ high. Getting meals on the table quickly is no longer a challenge, thanks to these recipes designed to take the stress out of everyday meal planning. 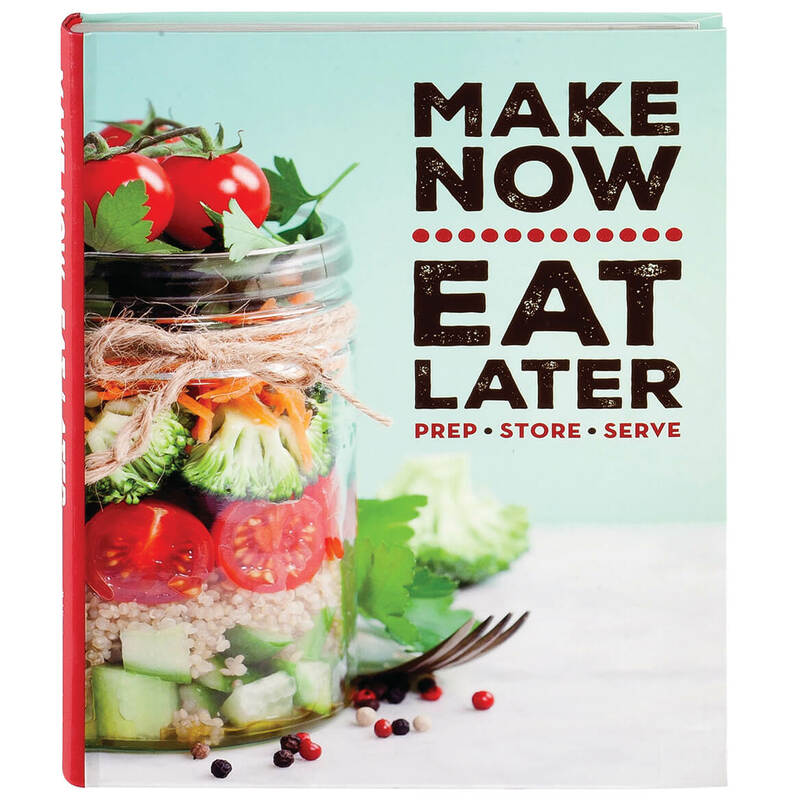 Helping you cook smarter, “Make Now, Eat Later” includes more than 75 recipes—everything from easy-to-prepare meals, make-and-take ideas and meals in a jar. Whether you prefer prepping meals once a week, drawing on pantry staples, adding a few ingredients to a mix, or using your slow cooker, this recipe book’s easy-to-follow recipes with full-color photos can help make meals delicious and fun! Flexible cover, 160 pages. 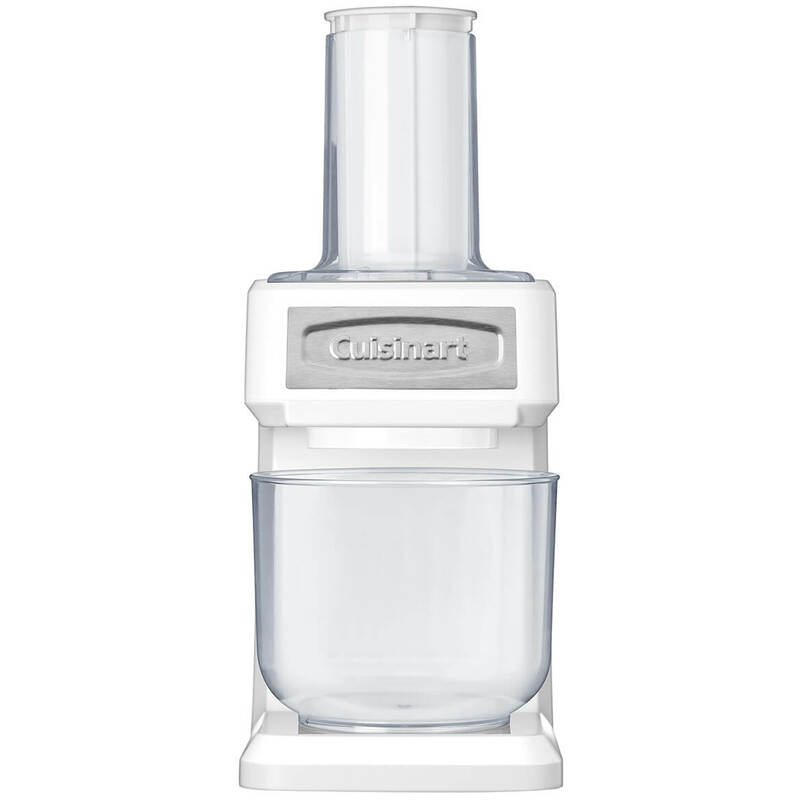 Quick meals cookbook measures 9 1/4″ x 7″. 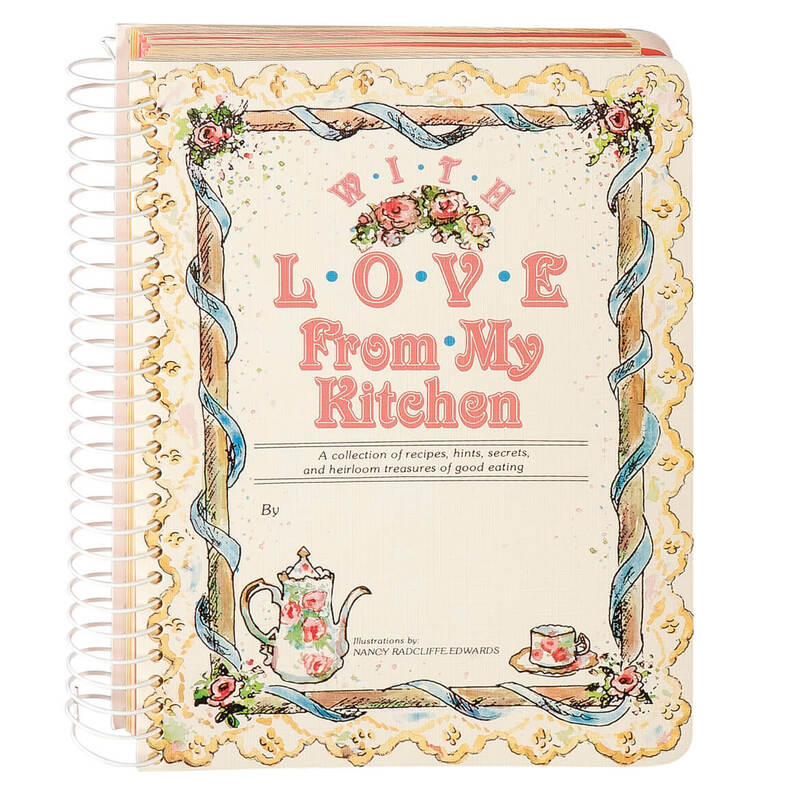 Transfer your favorite recipes into this “With Love From My Kitchen” cookbook and create a cherished keepsake to pass on for generations! The hardcover, spiral-bound fill-in book awaits all your prized recipes with 264 illustrated pages divided into convenient meal planning sections with tabs for easy access. Sections include: Appetizers, Beverages and Party Foods; Breads, Preserves, Jellies and Pickles; Salads, Salad Dressings, Soups and Sandwiches; Eggs and Cheese; Vegetables and Vegetable Sauces; Pasta and Grains; Poultry, Fish and Seafoods; Meals, Gravies and Meat Sauces; Desserts, Fruits and Ices; Cakes, Frosting and Fillings; Pies, cookies, candies and pastries; and Miscellaneous. Personal cookbook measures 8 1/2″ wide x 6 3/4″ high.